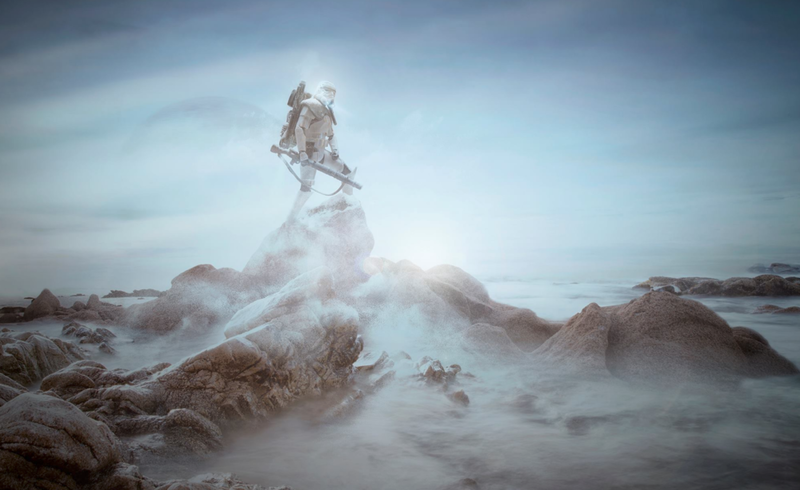 Felix Hernandez is a commercial photographer, digital artist and graphic designer based In Cancun, Mexico. He produces creative concepts and imagery for clients of his own creative firm as well for other ad agencies and clients around the world. He also has wrote articles by assignment for different photo magazines like: Retouched Magazine, DOCMA, Digital Camera, Digital SLR Photography, Digital Photo, Good Light Magazine, etc..., and has been published in sites like; Fstopers, petapixel, 500px, DIY Photography, Retouching Academy, Canon, Audi Deutschland, Daily Mail, amongst others. 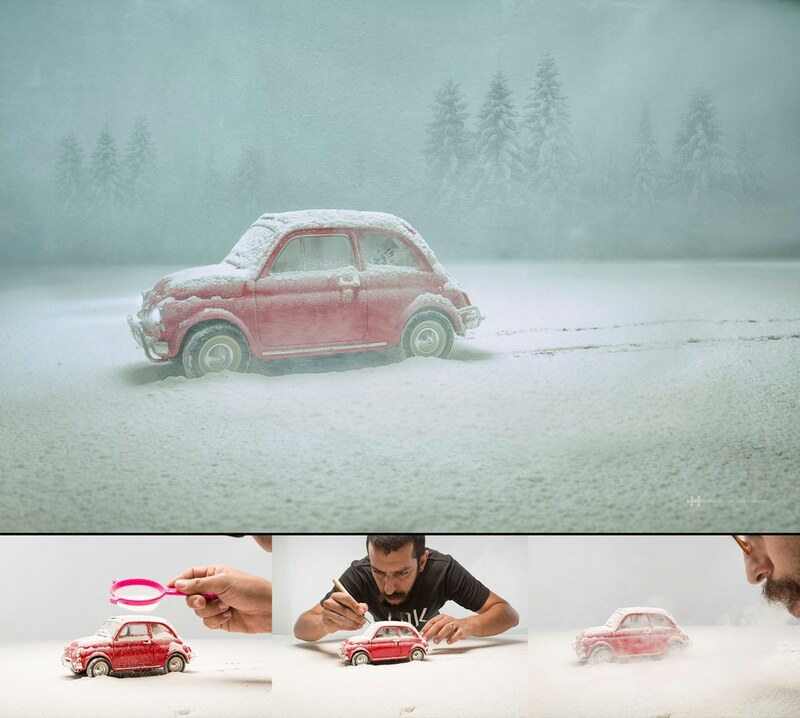 In recent years his work with scaled models (toys) has gone viral, shared and published all over the world. 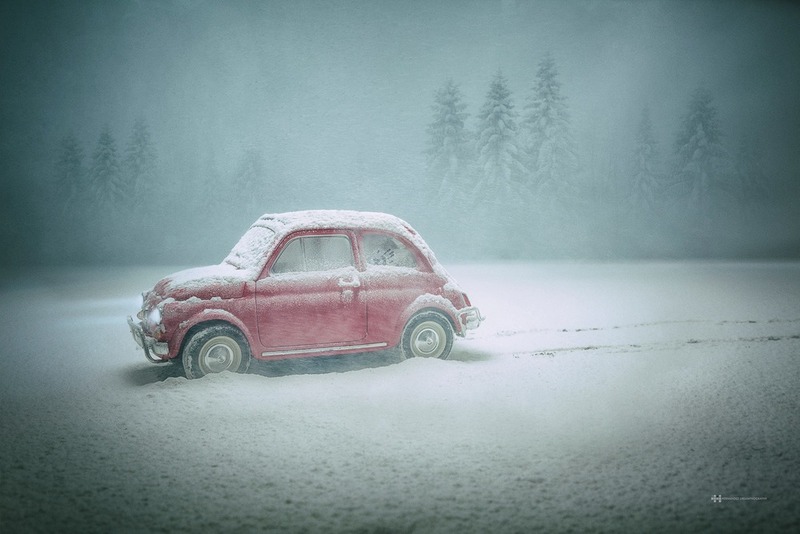 Working at studio or at location he mixes traditional "on camera" techniques with digital manipulation to achieve realistic images and bring his scale models to life. Felix puts special attention to the concept creation as well to the technical side. For him, photography is not to portrait what there exists but to portrait what exists in him. 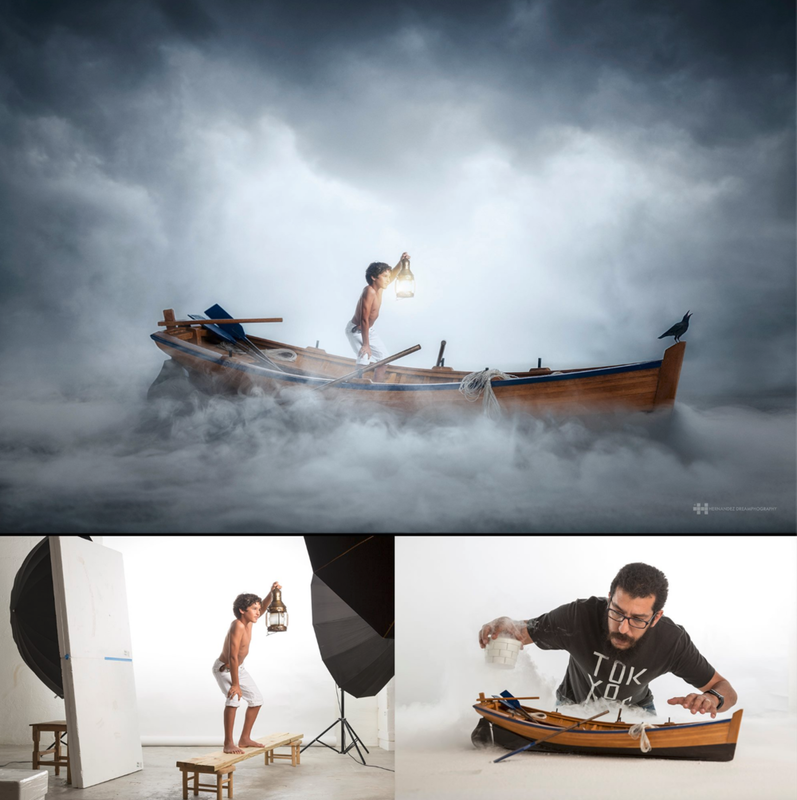 Felix Hernandez will show you his entire process on creating a creative concept for shooting a scene with a scale model. You will produce and shoot by his side a scene using a scale model. 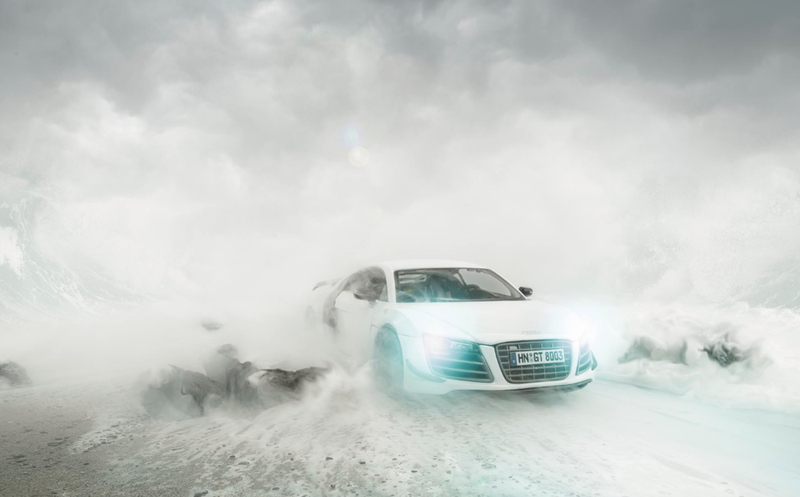 On day two, Felix will take you through his post-production process, using camera raw and photoshop to compose the final image; adding backgrounds, blending images, digital effects, color grading and the process for focus stacking in photoshop. At the end you will come out with an amazing final image created from scratch using your imagination. 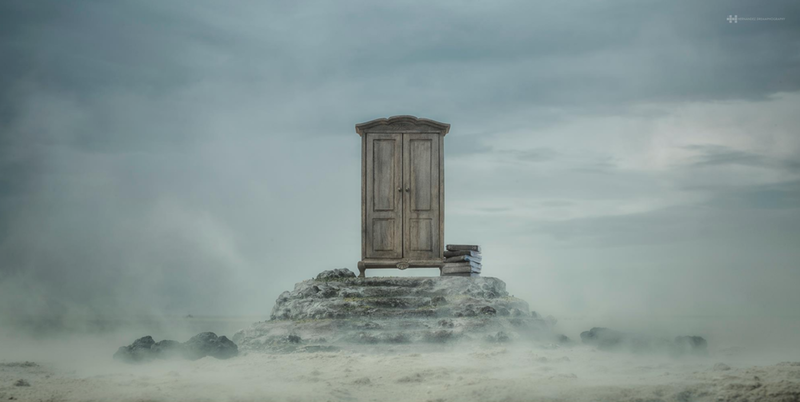 This workshop will open for you a new door full of new possibilities for creation. Price pr night is around 90€ pr night for a single room. And around 115€ pr night for a double room. There are a lot of different alternatives around the studio.